Home Endurance Tevis Cup Easyboot Success at the 2016 Tevis Cup- Statistics the Haters Won’t Like! Easyboot Success at the 2016 Tevis Cup- Statistics the Haters Won’t Like! I had a distinguished farrier tell me at the International Hoof Care Summit "The only reason Easyboots do well at Tevis is because you get your product on the good horses". He was trying to take away from our success at Tevis but I took it as a compliment and just smiled. The haters out there will look at this blog as boasting. Bragging. Talking about success. To be honest, I don't care. I've been at the helm of Easyboots and the leader of alternative hoof protection for over 25 years. Over those 25 years we have been snickered at, called a fad, copied, told I was "going to hell", eyes rolled at, called an outsider, spit on, etc. 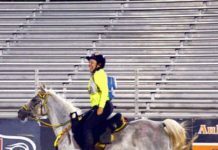 In the horse world, and our bigger world, it's tough to be an outsider. It's hard being someone that goes against the grain. You get laughed at when you are someone that comes with different ideas. People want you to fail. As the punches and insults came over the years I decided to return the blows with results rather than words. It's one thing to talk about a product, it's another thing to beat them. 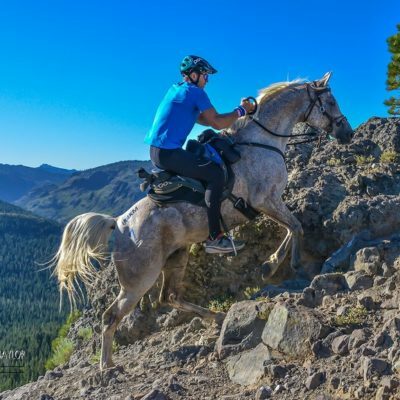 The 100 Mile Tevis Cup started the sport of endurance racing and is still considered the toughest 100 mile horse race in the world. It's the race where the toughest people in the sport go to test themselves, their horses and their gear. The 100 mile course forces competitors to use products that work! You can't fake results at the Tevis Cup. EasyCare started putting an emphasis on the Tevis Cup back in 2009. 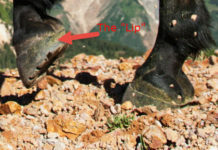 We decided at EasyCare to take our products to the toughest race in the world and see where they stacked up against the other hoof protection options. Rather that talk about the benefits of a product, we decided to have the results and stats speak for themselves. Rather than convince riders your product worked, show them stats and results that were hard to argue. 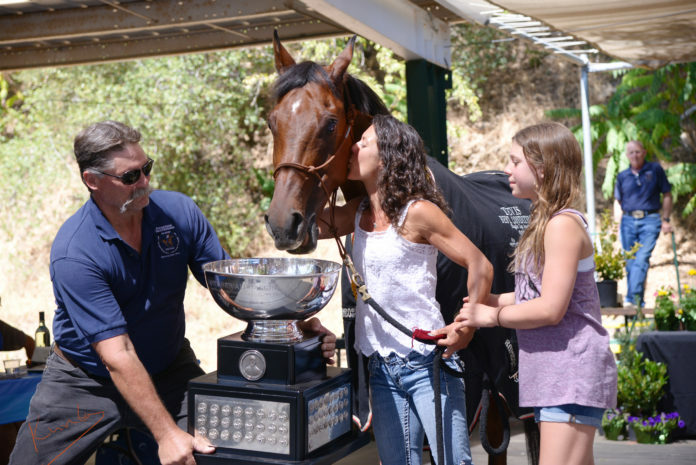 Lisa Ford and GE Cyclone win the 2016 Haggin Cup! Awards don't get bigger in the sport of endurance. The Tevis Cup was won by Karen Donley on Royal Patron wearing Easyboots. The Haggin Cup (Best Condition) was won by Lisa Ford and GE Cyclone wearing Easyboots. 1st place, 2nd place, 3rd place, 4th place and 6th place were in Easyboots. Ten of the top 20 finishers were in Easyboots. 30.3% of all starting horses were in Easyboots. Most Easyboots were installed by the 2016 Easyboot Elite crew. From left to right: Pete Van Rossum, Daisy Bicking, Christoph Schork, Garrett Ford, Deanna Stoppler, Steve Foxworth, Derick Vaughn, Jeremy Ortega and Josh Bowles. EasyCare and Easyboots have had a nice run at Tevis. It's been a bunch of hard work but we are happy with the results. 2010 Haggin Cup in Easyboots. 2011 Tevis Cup and Haggin Cup in Easyboots. 2012 Tevis Cup and Haggin Cup in Easyboots. 2013 Tevis Cup in Easyboots. 2014 Tevis Cup and Haggin Cup in Easyboots. 2015 Haggin Cup in Easyboots. 2016 Tevis Cup and Haggin Cup in Easyboots. EasyCare is very proud of what we have accomplished at the Tevis Cup. We are proud to be a company coming to market with new, controversial ideas. There are many ways to skin a cat, and I believe in many different types of hoof protection. But with that said, I'm sure proud of what our little product range has accomplished at the most difficult horse race in the world. Over the last 61 years only 50% of the riders starting the Tevis finish each year. That is like flipping a coin. I prefer to use Easyboots and increase the coin flipping results. 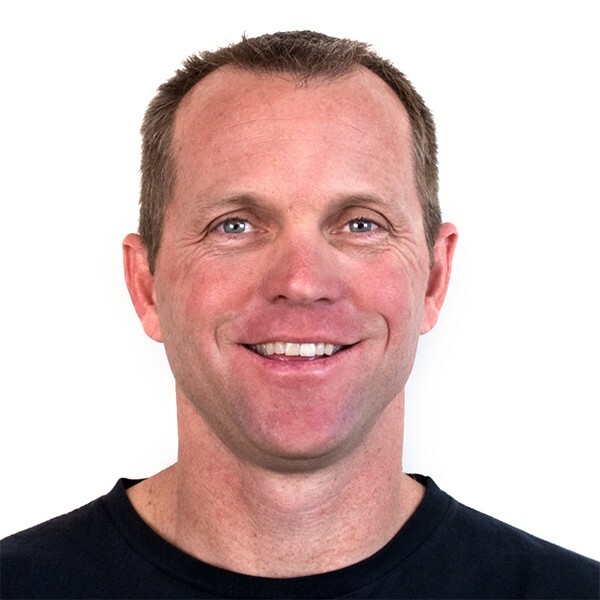 I have been President and CEO of EasyCare since 1993. My first area of focus for the company is in product development, and my goal is to design the perfect hoof boot for the barefoot horse. I have been President of EasyCare since 1993. My area of focus is the advancement of hoof protection products that allow for hoof mechanism. 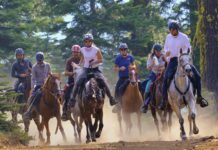 100-Mile Tevis Cup: One of the Top Ten Endurance Competitions in the World! Don’t Give Me Any Lip!